Welcome to this AMAZING HOME! Located is sought after PRAIRIE CROSSING community. With 10 miles of walking paths, fitness center, beach access & more, you will want to call this house HOME! 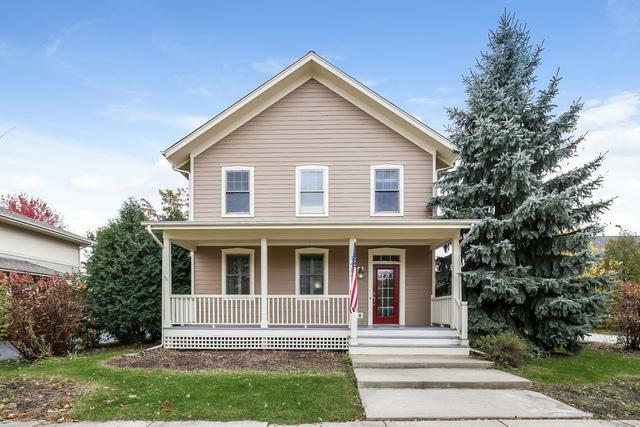 LOVELY curb appeal greets you with covered porch perfect for your morning coffee. 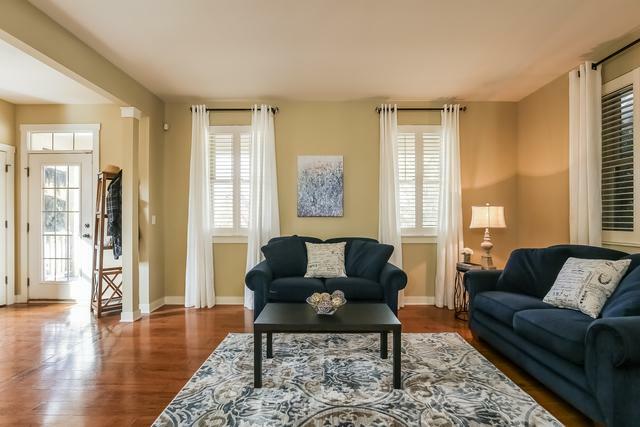 GLEAMING hardwood floors throughout the main level is a must. Formal dining & living rooms are ready to entertain. 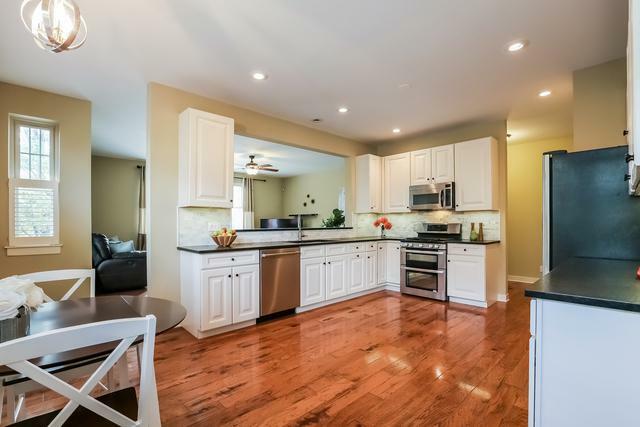 STUNNING kitchen w/white cabinets, SS appliances, stylish tiled backsplash & cozy eating area! 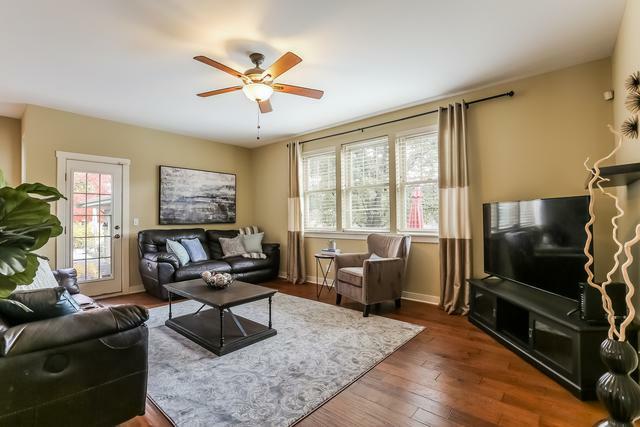 BEAUTIFUL family room w/loads of natural light & access to back patio where you can enjoy dinners al fresco! Mater Suite w/HUGE WIC & FAB bath. Enjoy dbl sink vanity, soaking tub & separate shower. 3 additional SPACIOUS bedrooms & full bath complete the upstairs. Basement provides loads of space & is ready for your personal touch! FANTASTIC sense of community in Prairie Crossing w/annual July 4th parade, haunted hay ride, beach camp outs, chili cook offs and more! See our VIRTUAL TOUR for MORE pics & FLOOR PLANS.